When it comes to pet boarding services, many Cypress owners feel that this is a luxury only afforded to those with cats or dogs. For us at Fireplug Bed & Bath, this couldn’t be further from the truth. With a wealth of experience in providing premium boarding services to rare and unique pets of all types, it is safe to say that we can cater to your needs. So, whether you have a pet snake, parrot or iguana, our team of fully certified pet service professionals possess the skill and expertise to ensure that your pet will be housed in an environment that will best meet their individual needs. Far too often, pet owners in Cypress will feel some level of guilt for taking a holiday as they feel that they might be neglecting their pet’s needs. This simply isn’t true. The fact of the matter is that a pet, especially an exotic one, is a unique responsibility that almost all Cypress owners that we have encountered take very seriously. However, that doesn’t mean that owning a pet should affect all other parts of your life. Professional or personal trips are part of everyday life in Cypress and are something to be enjoyed. 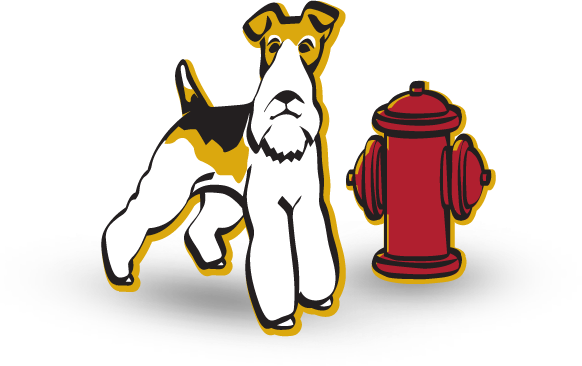 By choosing Fireplug Bed & Bath, you can rest assured knowing that your pet is receiving the best care possible while you are out of town. As animal lovers ourselves, we are fully aware of the cost of having a pet has on your weekly or monthly budget balance. It is for this reason that we seek to offer as affordable a boarding service as possible. In addition to our competitive prices, we also guarantee that the last morning before collection will always be free. The reason we do this is simple. At Fireplug Bed & Bath we feel that a full day’s service deserves a full day’s pay, but a half day’s service should be complimentary. So, provided that you collect your pet from us before lunchtime, we will ensure that the last morning is on us. A healthy and regular dietary routine is essential for any pet, exotic or otherwise. That is why we guarantee that all the pets who stay with us receive three nourishing meals per day that will sustain them sufficiently. Our meals are served at 8 a.m., 1 p.m. and 6 p.m. every day and we will ensure that any dietary restrictions that your pet may have are incorporated into each of these meals. Having an exotic pet of any type poses many challenges but also provides endless rewards. It makes sense then that when you are away you would want it to receive the best care possible. With Fireplug Bed & Bath this will definitely be the case. Call today for our great service and to learn more about our affordable prices.